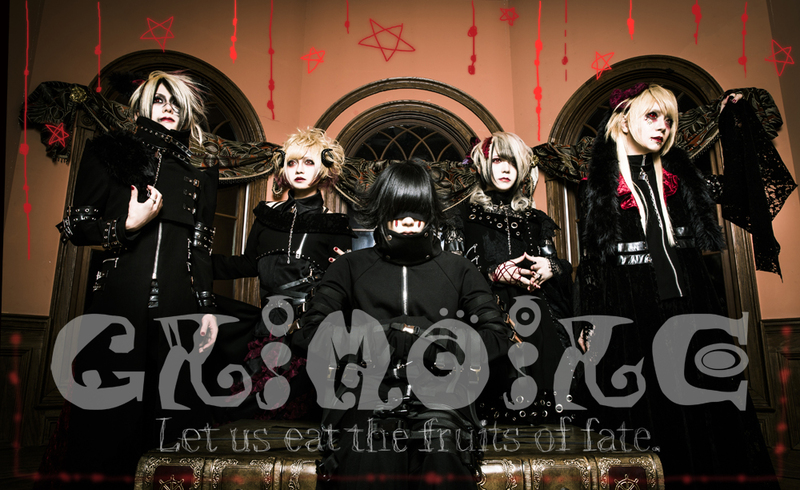 グリモア (GRIMOIRE) - New Mini-Album プシュコマキア (Psychomachia) Preview | VKH Press – J-Rock & Visual Kei Coverage Worldwide! A few days ago we wrote that グリモア (GRIMOIRE) had uploaded a little sneak peek of their music video グルーミィグルーミー (Gloomy Gloomy) from their new mini-album that they will be releasing on April 11th. They have now uploaded a preview of their soon to be released mini-album, プシュコマキア (Psychomachia)!